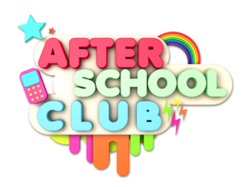 We provide after school clubs on a Tuesday, Wednesday and Thursday each week during term time. All clubs run from 3:20pm – 4:00pm. See timetable below for this term’s clubs.